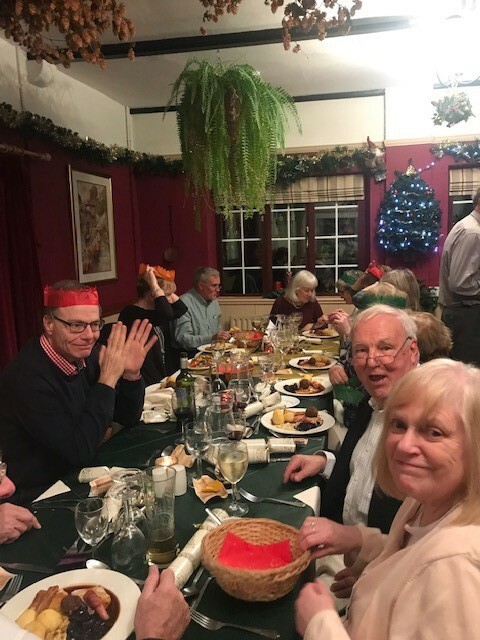 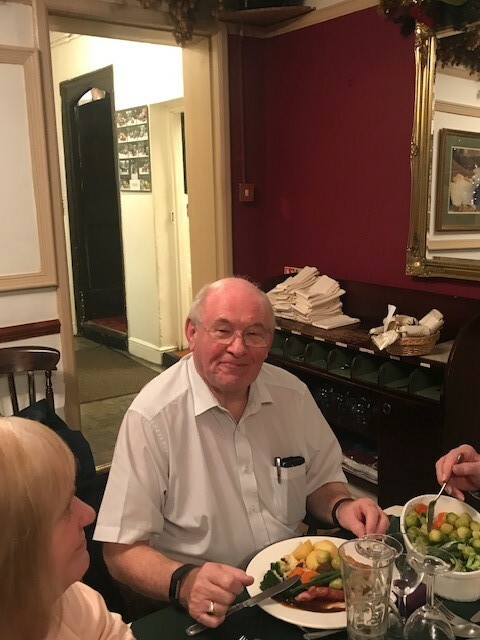 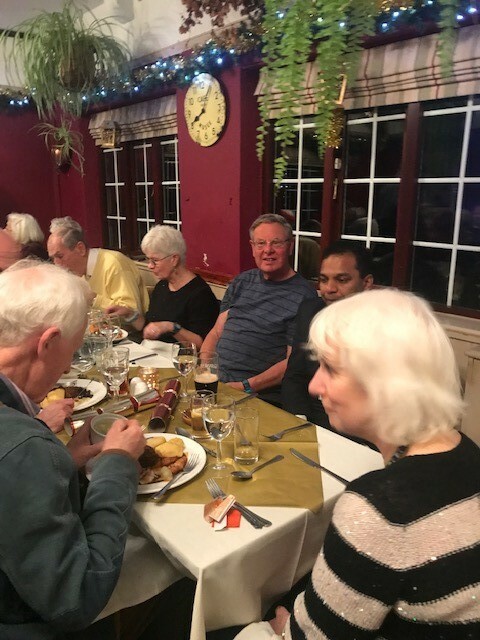 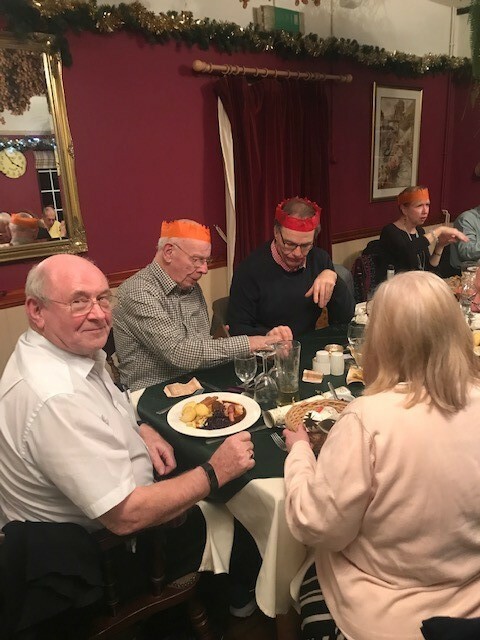 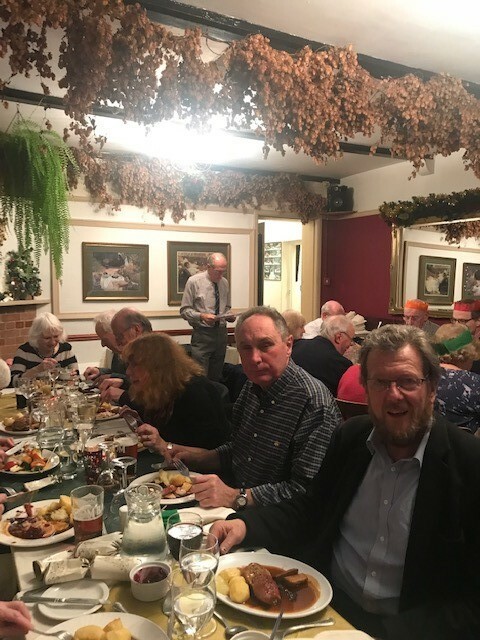 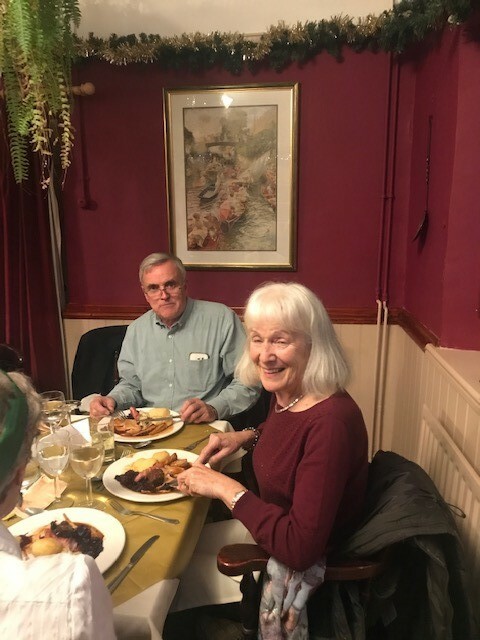 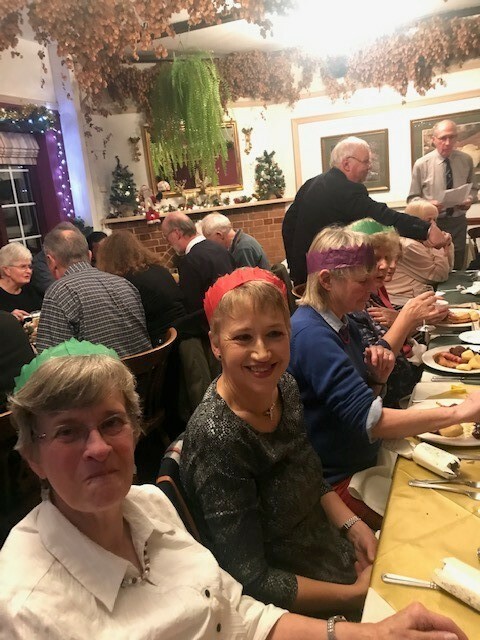 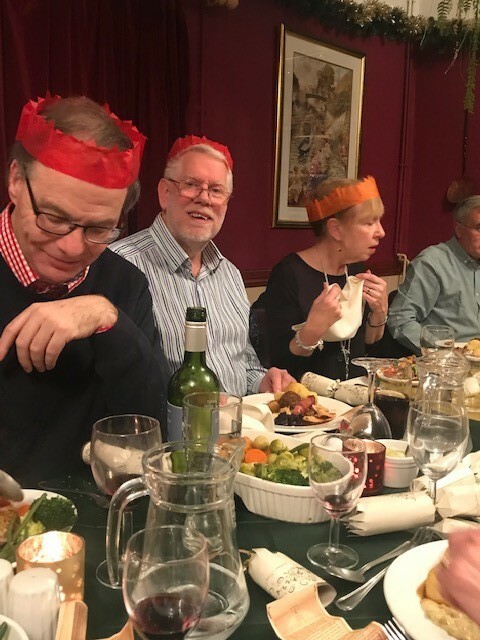 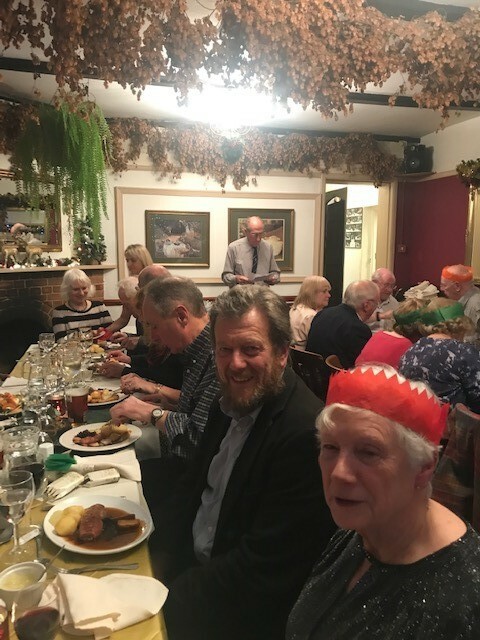 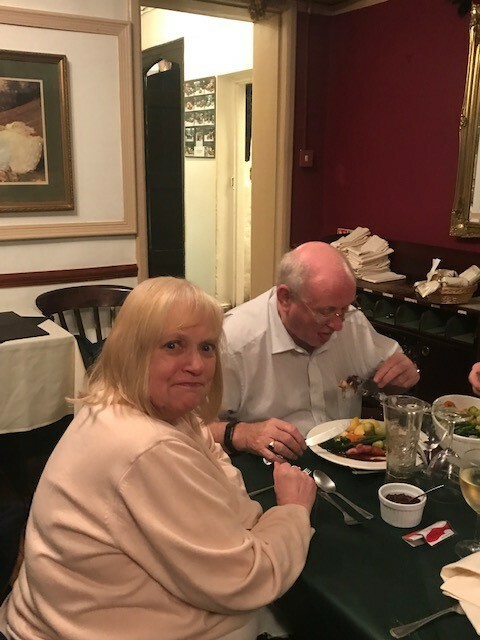 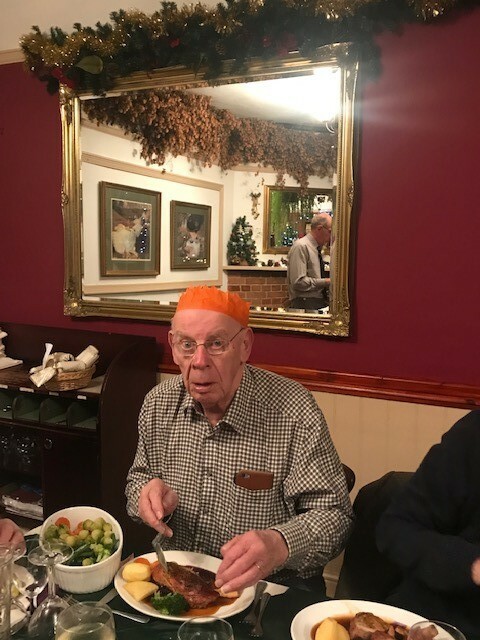 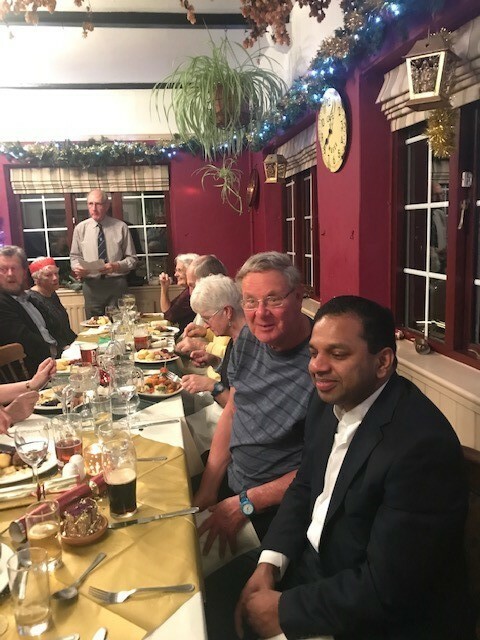 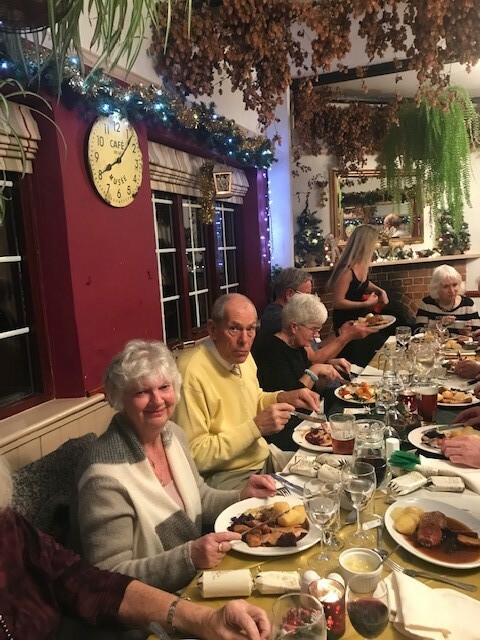 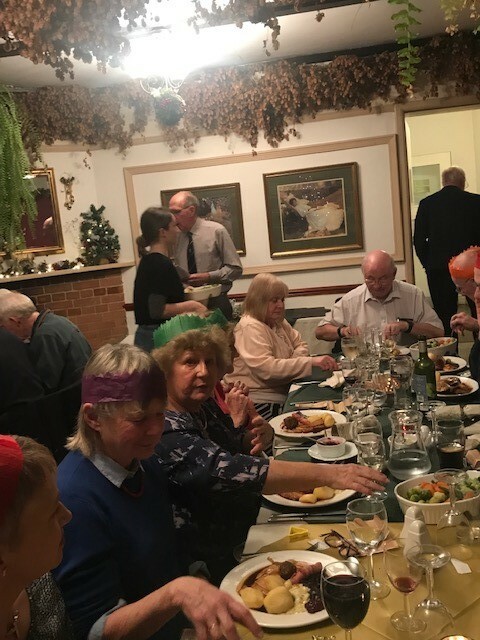 About 30 parishioners and clergy joined John & Jill Turley for a three course Christmas Dinner on Saturday night after Mass at the Green Dragon in Alderbury. 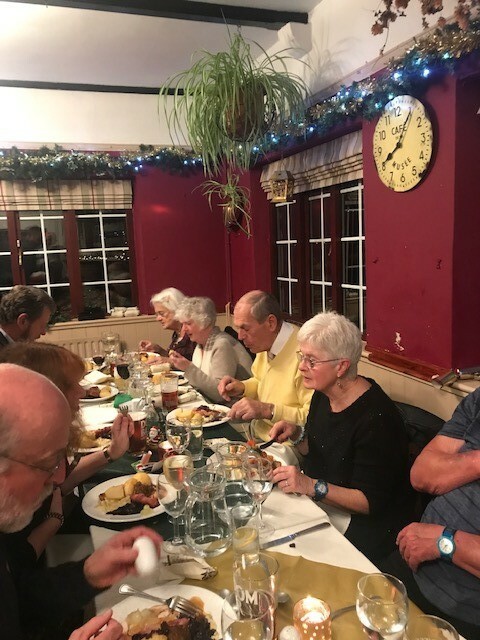 As usual the pub excelled itself and offered excellent cuisine and great service to the guests. 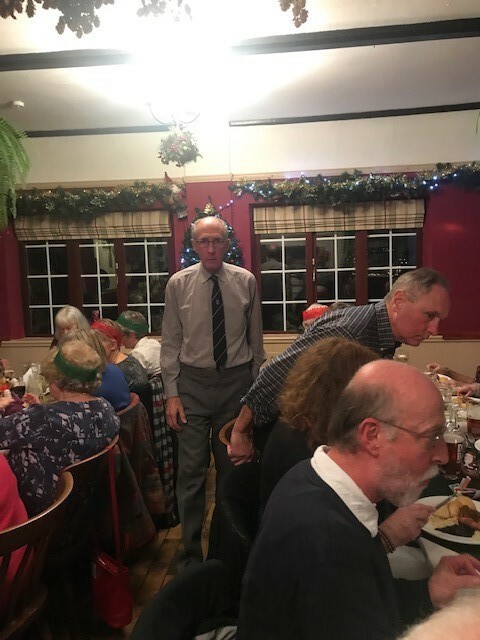 Thank you to John for arranging the event and helping us all to celebrate Advent in true style.